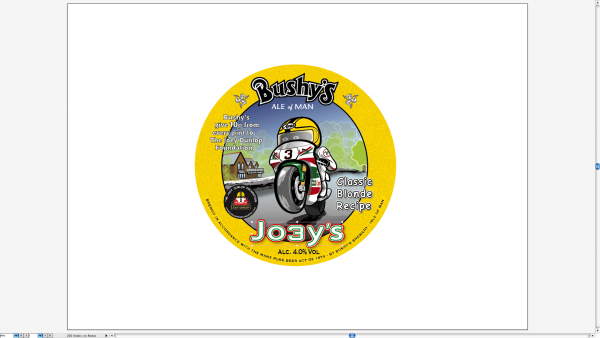 BUSHY’S TO BREW JOEY DUNLOP BEER!! We are very proud to announce that we have once again been asked by CAMRA to brew their nominated charity beer to be launched by the Governor of the Island , Adam Wood, at the 4th Annual Beer Festival at the Villa Marina on Douglas Promenade on Thursday 9th April 2015. The charity named is the Joey Dunlop Foundation and the beer will simply be called JOEY’S, after the TT’s legendary all time winning rider. 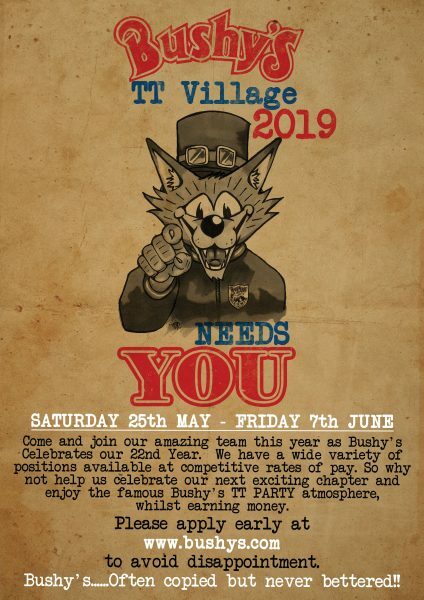 As with the other charity brews, Bushy’s donates 10 pence for every pint sold, and our gut feeling is the connection to the great man will see record breaking sales throughout the year at all the IOM’s biking events. When will you be posting the list of bands? Will there be a stage on the beach in Port Erin this year?